The country’s biggest festival, Sinulog 2018 is back once again. 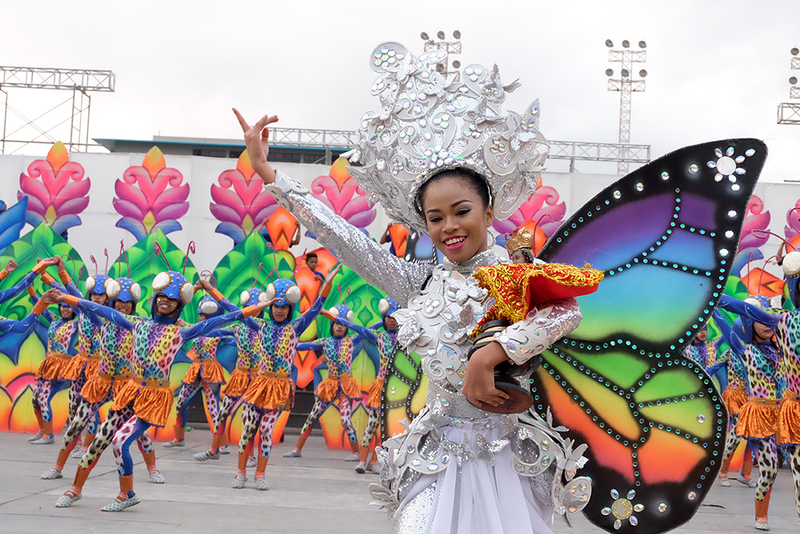 In fact, drum beats can already be heard from contingents that are currently practicing for their performances in the upcoming Sinulog sa Kabataan sa Lalawigan, Sinulog sa Barangay and Sinulog Grand Parade 2018. See below the full schedule of events and activities for Sinulog Festival 2018! Meanwhile, you may also check the full schedule of Fiesta Senyor 2018 Novena Masses and other religious activities here.